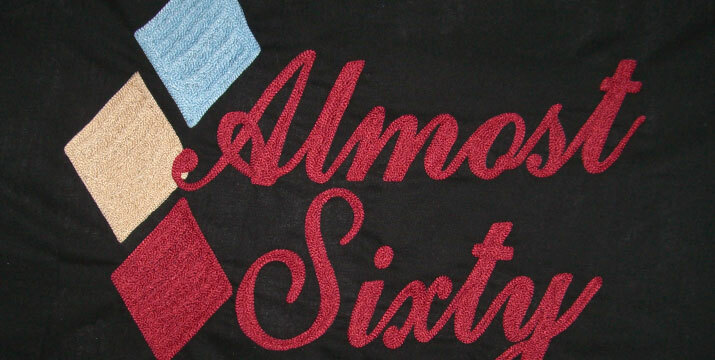 BowlingShirt.com has revived the lost art of hand chain-stitching & embroidery with these colorful, detailed designs. 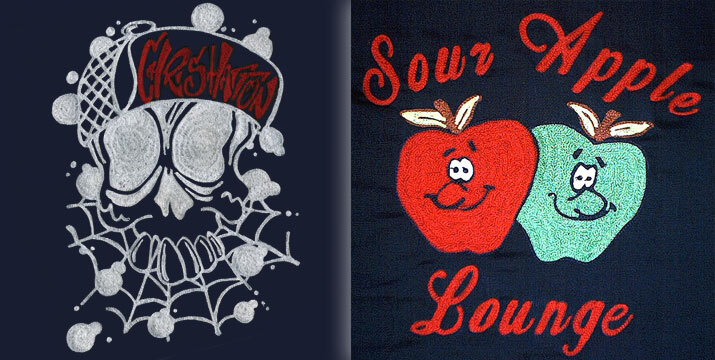 These shirt designs are NOT computer generated embroidery. Instead they are individually created one at a time in-house by our staff of skilled artisans who take pride in their craft. They are literally drawing and writing in thread. 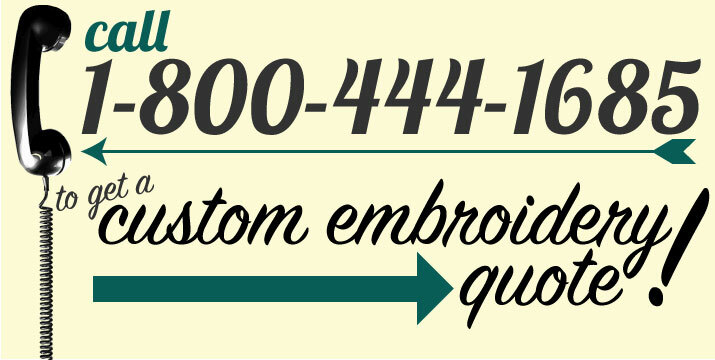 The price per shirt can vary depending on detail, time, and complexity, so please call us at 1-(800) 444-1685 or email Embroidery@CruisinUSA.com for a price quote! Looking for more modern computerized embroidery? Click here to see more custom sewing options! Our standard stitch for personalization. As the name implies, the stitches are all linked together in a chain. A word constitutes an unbroken chain of stitches. Imagine you are writing a word or phrase in cursive. Every time you lift your pencil from the paper would be the same as breaking the chain of stitches. For script, capital letter is approximately 3" tall with lower case letters approximately 1" tall. For block letters, all letters are approximately 3" tall capital letters. 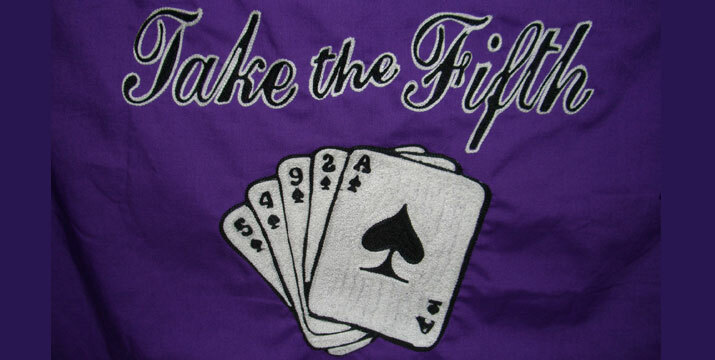 Generally there will be a $20 screen charge applied for any filled-in text or full embroidery. Pricing may vary for different sizes or styles. For more detailed information and pricing please email Embroidery@CruisinUSA.com. 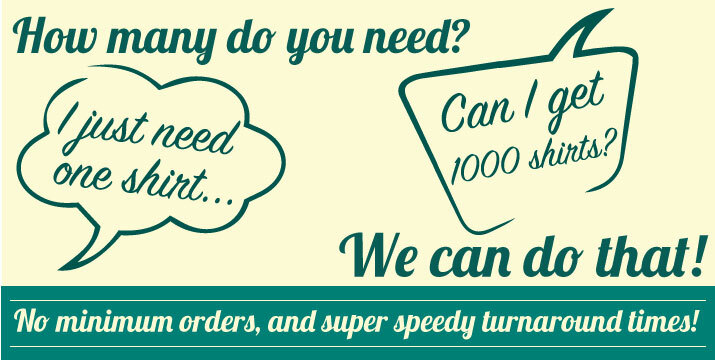 Call us at 1-(800) 444-1685 to place your Custom Bowling Shirt order!